Driveclub is possibly one of the best loved games amongst the Glitch Free Gaming crew. I think it is safe to say that it is the one game that we all agree that we enjoy. It’s also the one that we keep putting back in our PS4s to play. And when one of us does they ping a challenge to the others and suddenly we’re all racing again. For me personally, Driveclub was part of the reason I bought a PS4 in the first place. Kieran posted a video from the game on Facebook and as I watched it not only was I taken by how good it looked, the track he was driving had a very familiar feel to it. I couldn’t place it at first, not until the final section of his race as he crossed what was undoubtedly the Skye Bridge. The track is called The Kyle, and is based on a section of road I am very familiar with, having grown up on the Isle of Skye. So on a recent trip North I couldn’t pass up the opportunity to make a little recording for comparison. 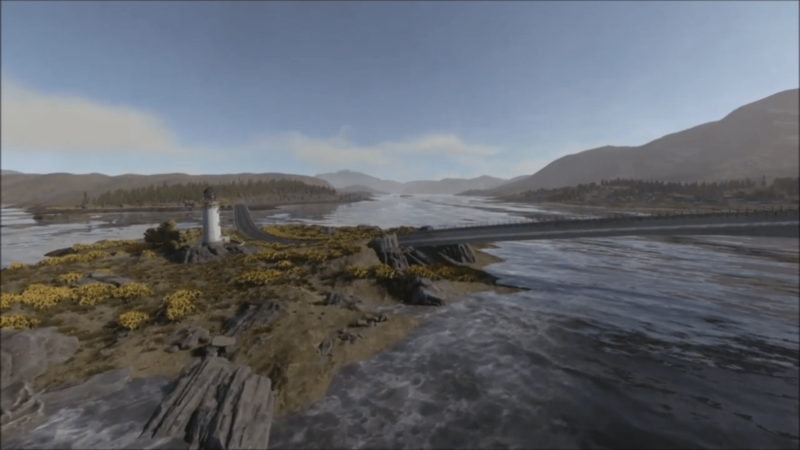 Take a look at the video below to see just how much The Kyle from Driveclub matches the A87 from the iconic Eilean Donan Castle in Dornie, through Kyle of Lochalsh and over the bridge to Kyleakin on the Isle of Skye. While the course in Driveclub is clearly a condensed version of the route, there are clearly a lot of similarities. Driveclub has a few more tracks set in Scotland, as well as many other global locations. Are there any that you recognise? Get in touch or leave a comment below if you do.